I was hoping for a Classic Seiba, Overboob Seiba, Red Seiba, or French Seiba, but this'll do. Karna is a good boy! Also I got one of the 4 I was looking for in that category. Others being Ozy, Drake, and Waver. Ah, you got who I really wanted. I got a 2nd Drake with my roll, which I'll gladly take. Coupled with her interlewd, she's going to hit 80% harder on her NP now. Serenity is a good girl who deserves grails and hugs. I don't know how many I'm going to give her yet. She will get many hugs and at least 2 grails. Elvis, let us know how the game goes for you with starting anew with different servants save Jack and Mash. So. Did a paid roll last night. Nabbed 2 5*s. Original Saber and Orion. Safe to say I was quite happy with that. I finally have a 5* Archer. It hasn't been too bad. 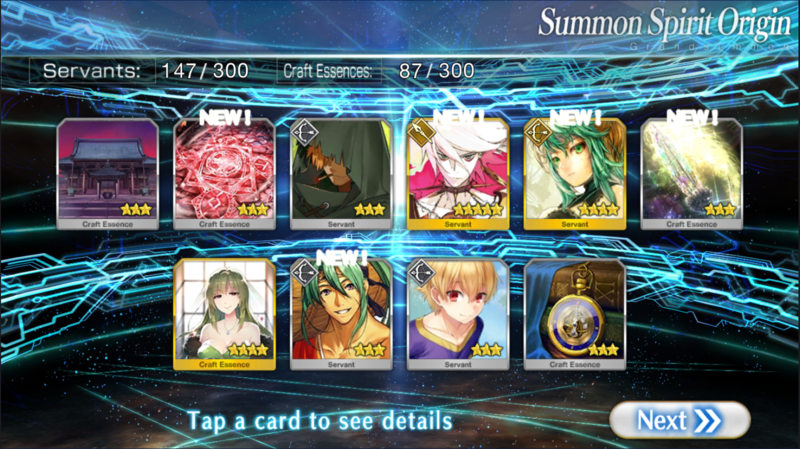 And I do have a good deal of overlap, since my quartz and FP rolls have been nice to me. Hans, Medea, Ushi, Cu, all my old favorite non-Golds are here to help. Except Medusa and Euryale, the Gorgons are being a bit shy. At the same time, I've been using some new people as well. Saint George has already proven useful, and I have high hopes for Caeser, Kid Gil, and Fergus. Not to mention Arash, though it is admittedly difficult to get to using any NPs without any sort of starting NP CE. Right now my biggest roadblock is the lack of Ascension materials. Even ignoring skills for the most part, I just can't level most of my Servants past 40, and some I still haven't promoted at all. Events should help with that, assuming I can get through them at all. What'll prove really useful is Welfares once they start showing up, since they'll be by far my highest leveled Servants, with how easy they are to Ascend. I should also be able to promote Jack again, if I can get enough stuff from the Summer shop. All in all, it's mostly a waiting game. 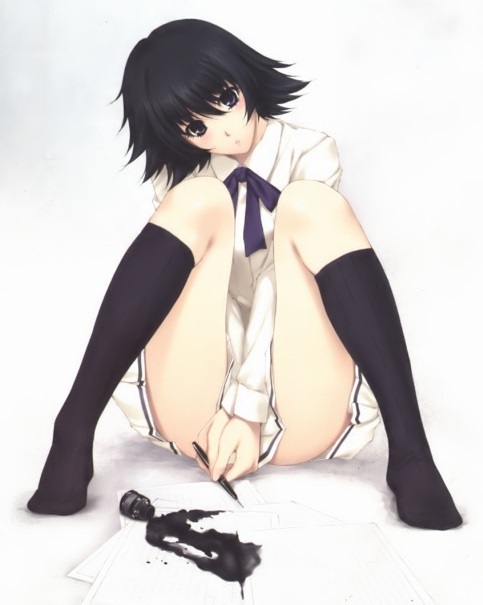 Prepare as much as I can now, in hopes I can make good progress once Summer hits. And hopefully eventually be strong enough to tackle Camelot. Finally, I'll mention how glad I am that I started at a time with half AP on story, followed shortly after by half AP dailies. This would be way more difficult otherwise, and imaging someone having to start without that, and without a Servant on the level of Jack... sheesh. She's a very good girl. I won't be grailing her, though, since her main niche is poison multiplicity, which isn't effected by grails. I will have 2 grails between now and summer 2017 to use on someone. I'm between a level 90 Chloe and a level 90 Suzuka Gozen. Grail for love, not for stats! Of course. That's why my Helena will soon be level 98~ If we grailed for stats we'd do like Arash, Georgious, and Herc. I only grail for love /and/ stats. Ha. Orion, in general, NPs harder than Euryale vs. males. A NP1 Orion vs. a Saber male will hit for 150k on her NP, and a NP5 Euryale will hit for 135k - about 11% more. 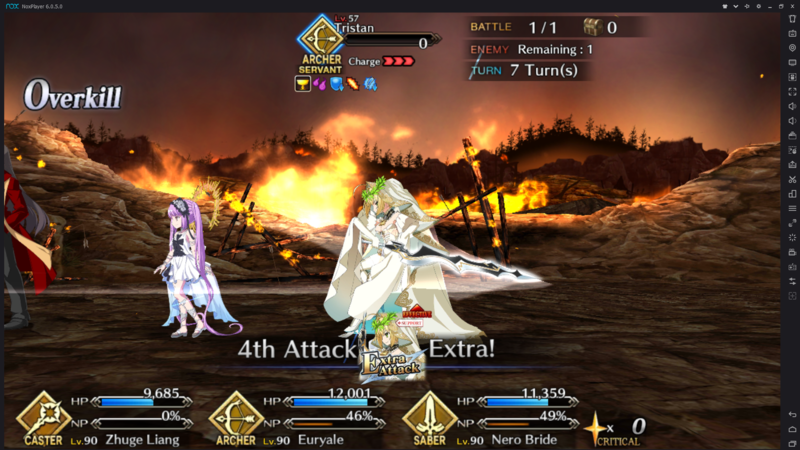 Euryale has a card effectiveness mod, and a NP Special Attack Mod. Orion has an Attack Bonus, And her male enhancement counts as a powermod. So, let's say that one were to put a Black Grail on them. Orion's bonus becomes additive - her male bonus plus the BG - and Euryale's is multiplicative. Indeed, with a Black Grail, Euryale does 243k damage to Orion's 211k. Orion would need to be NP2 to do more than Euryale with BG. 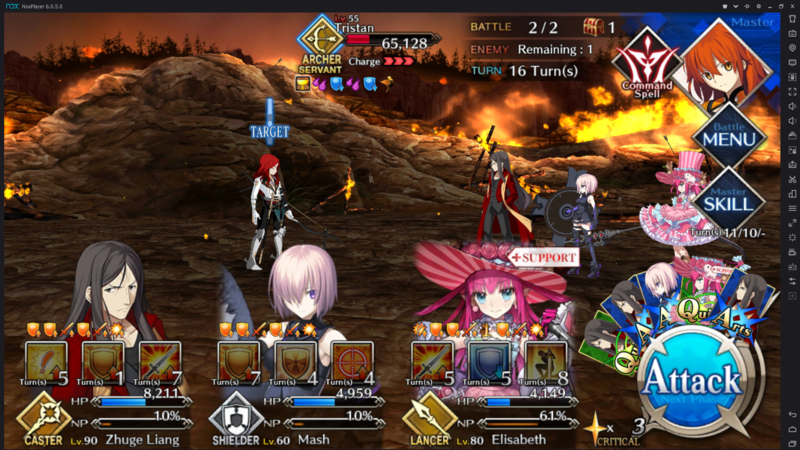 How about with Waver's buffs? Again, it's multiplicative for Euryale, additive for Orion. Ignoring CEs, Orion's advantage shrinks from 11% to 6%. The only way to improve Orion's advantage over Euryale is to have a servant that boosts card performance. So a Tamamo would be better suited buffing Orion than Euryale, and Helena is better for Orion. So in the end, what does this mean? It means that so long as Euryale has at least a 15% NP up modifier, (7% with Waver buffs), she is better than Orion at killing men. Of course, this isn't excluding non-damaging factors like her stall, and her 2 charms. On your right you'll see Meg lovingly describing Euryale.